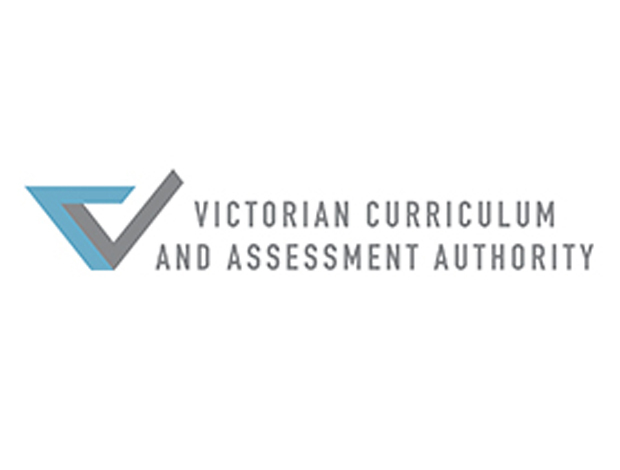 Dr Reidy manages exam development at the Victoria Curriculum and Assessment Authority but was previously employed by the University of Melbourne where she trained English teachers. Dr Reidy explained the three options available to students studying English on the Victoria Certificate of Education (VCE). They can study English literature, English (which includes response to texts and creative writing) and English language. The English language paper places the highest critical demands on students, expecting them to be competent discourse analysts. Involved with teacher education in the 1990s, Dr Reidy showed me a number of key textbooks which helped trainee teachers build critical capacity for the teaching of English. These were: Reading Fictions by Bronwyn Mellor, Investigating Texts by Bronwyn Mellor and Writing Critical essays: a practical guide by Brian Moon and Bronwyn Mellor. Reading like a historian by Sam Wineburg is a more recent text which focuses on the teaching of literacy, enquiry and critical skills. These teaching materials provide topics and structured learning activities around which teachers can scaffold their lesson instruction and discussion. For those pre-service teachers in the 1990s who lacked meta-awareness, these books allowed them to explore and expand their ideological horizons and become more confident when interrogating multiple situated perspectives with groups of learners. Dr Reidy cautioned that the desired outcome was not, and is still not, activism per se but rather that students are adequately equipped to forge their own perspectives on any given issue. This is closely related to Luke and Freebody’s Four Resources model which is at the core of the New Zealand approach to critical literacy which I so admire.